End of year review – some successes and some… learning experiences. 2016 feels like my best year ever. Publishing went well. Work went well. I wrote more words than in any previous year. I also published more than any previous year. My goal this year was to publish nine novels. I got eight. Failed at my goal, but, well you know… eight novels out there, so more successful than any other year so far. 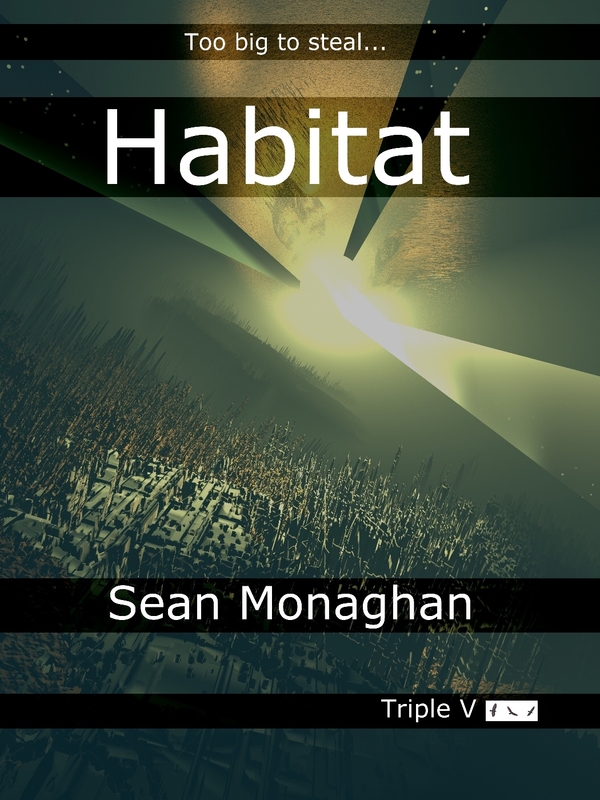 Seven science fiction, one thriller (Taken by Surprise – but I hope that’s obvious from the cover). Three novels from my Karnish River Navigations Series. I feel like I learned a whole lot about the writing process and how to become prolific (I’m still not there). I feel like I’m making all my blunders in public. Busking away as I try to learn to be a better writer. All of the books are available in print and ebook from most regular retailers. One thing for me to work on next year is maximizing the availability. My personal favourites are Athena Setting and Night Operations. I’ve been working to keep my stories circulating (unsurprisingly, my stories don’t always sell to the first editor. Sometimes they don’t even sell to the tenth). I’ve made almost 150 submissions through the year (145 as I type this – I hope to get an extra few by year’s end). Scour in New Myths (a Karnish River Navigations story, so ties in with some of the novels above). Penny of Tharsis Montes in Amazing Stories (this was my Gernsback Amazing Stories contest co-winner). Ink for a Verbal Contract in Ad Astra (this was my Writers of the Future contest finalist from a few years back – nice to see it find a home). With that last story, I’ve had to make my final entry into the Writer’s of the Future contest. I’m now, for the purposes of the contest, considered a professional writer. Next year a change up too: except for a couple close to my heart, I’ll be targetting only pro-paying outlets. Seems obvious really. Currently I have about thirty stories out on submission. I had the good fortune to be a finalist for four awards. My novella “The Molenstraat Music Fesival” (Asmov’s September 2015) for the Aurealis Awards (won by Garth Nix), the Sir Julius Vogel Awards (Octavia Cade) and the Asimov’s Reader’s Awards (Michael Swanwick and Gregory Frost), and my short story “The Harpsichord Elf” (Capricious, Issue #1) for the Sir Julius Vogel Awards (Lee Murray). Also music – I worked with Kendall on some new Shadows on the Snow material. I think I should do a separate post about that elsewhere. Failing to success is a term I got from Dean Wesley Smith – my take on it is that while you might miss reaching your goals, you still achieve something in that striving. While I didn’t quite make all my goals, I feel like I shot high. Still thinking about how to approach next year. I do think I’ll shoot for ten novels. I have a few at various stages of the editing process (as in four complete manuscripts, copyediting, formatting, etc. to do). I’ll be doing some traveling too, so that might impact my writing time. I have some strategies around that. Pretty sure I won’t make the 150 submissions. Travel, and focus on novels means I’ll have fewer stories to circulate. Some of these old ones have burned through their potential markets. Likely I’ll bundle them up into a collection or two and publish that myself. All the best for your new year. Reach for your goals: it’s a whole lot of fun. This entry was posted in fiction and tagged music, science fiction, thriller, year in review on 28 December, 2016 by Sean Monaghan. My novel should be published by the end of the year. At the moment the manuscript is with the editors – Lucky Bat books. Whew, getting to this point has been huge. What do you think? What needs to change? Font size? The font itself? The angle of the words? Does it need to be busier? Quieter? Does it make you want to buy the book? Click on the picture for a bigger version. Things will probably change when the artist (Peter Parkinson) gets hold of it. I’m hoping he has time before publication, otherwise I’ll run with something like this one. Rotations is a near-future thriller. Or is that techno-thriller? I’m still figuring it out. Perhaps it’s sci-fi. Doubtless we’ll work out how to market it best. As we get closer to publication date, I’ll post some snippets. Parts of it, some might recall, have been previously published online at the now defunct Infinite Windows site. It’s great to take it on again, get it professionally edited and ready to go. I’m publishing under my Triple V Publishing imprint, where I also had my short story collection Eddie’s on Fire a couple of years back (you can still buy it at CafePress – P.O.D. for $13.95, plus shipping). Triple V is a quiet little thing, but we’ll see how it develops as things go. 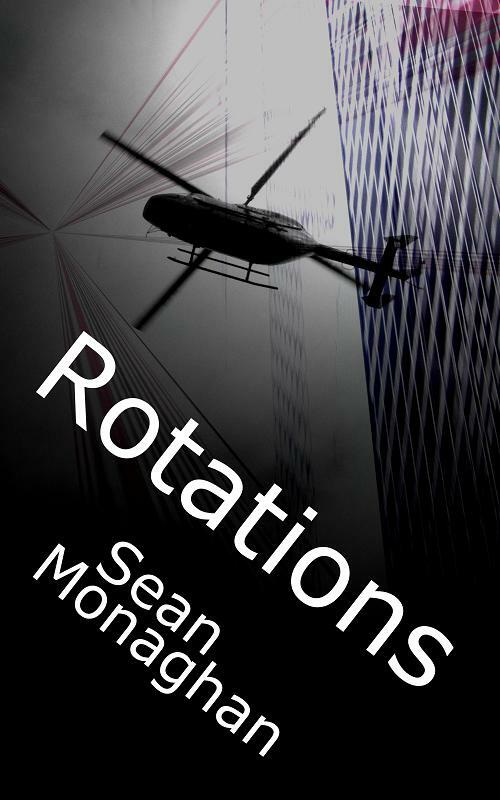 This entry was posted in fiction and tagged ebook, infinite windows, novel, rotations, The rotated, thriller on 18 October, 2011 by Sean Monaghan. My 1200 worder “Breathe In” will be published in Flashes in the Dark on October 1st. This is a creepy thriller story. And while it’s set in the US (Williams, Arizona – a very cool little town I visited for the second time earlier this year), it does reference back to New Zealand (as part of a crucial plot element which was fun to include). 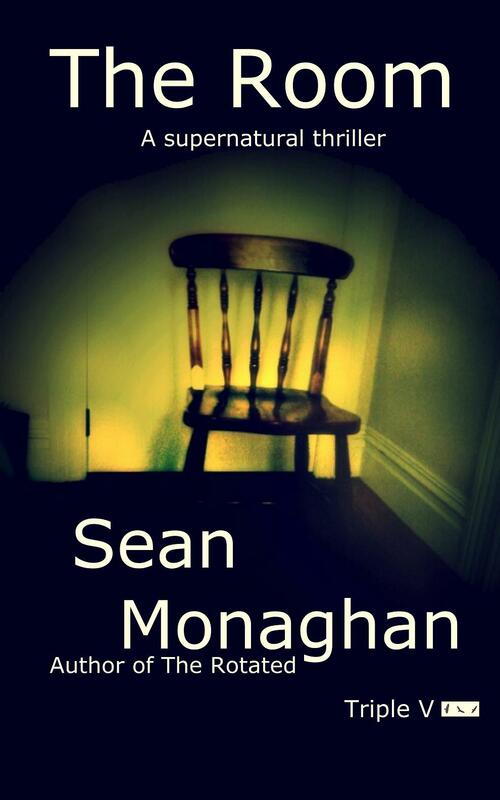 This entry was posted in fiction and tagged fiction, flash fiction, flashes in the dark, short story, thriller, williams arizona on 22 September, 2009 by Sean Monaghan.